Want to attract more attention to your products? 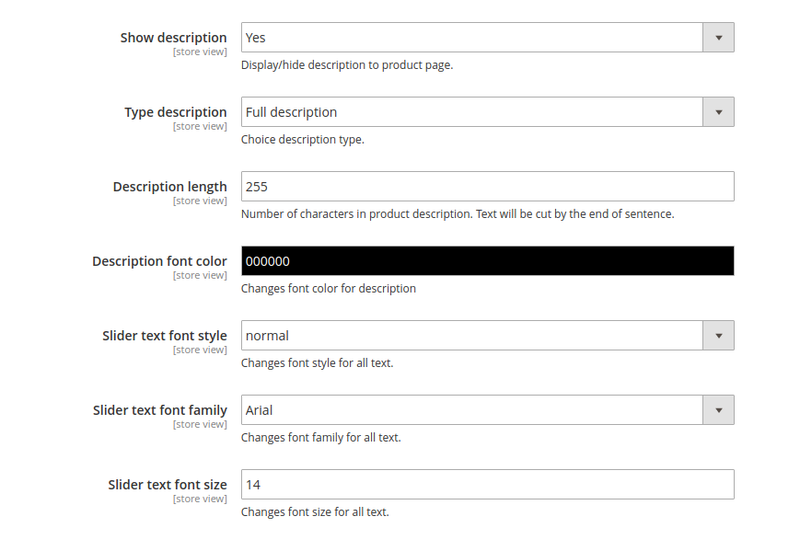 Then Magento Product Slider is for you! If you want to make your home page more attractive and informative for people who visit your store, this extension will help you to achieve this goal. It would help you to draw user’s attention to products you choose in admin panel. This extension would create responsive slider in order to advertise certain products the most effective and simple way. As it is based on Owl Carousel, you can be absolutely sure in reliable, trouble-free and smooth work of Product Slider. Configuring of slider won’t take much time and very easy as each option has comment, which explains functions behind it. 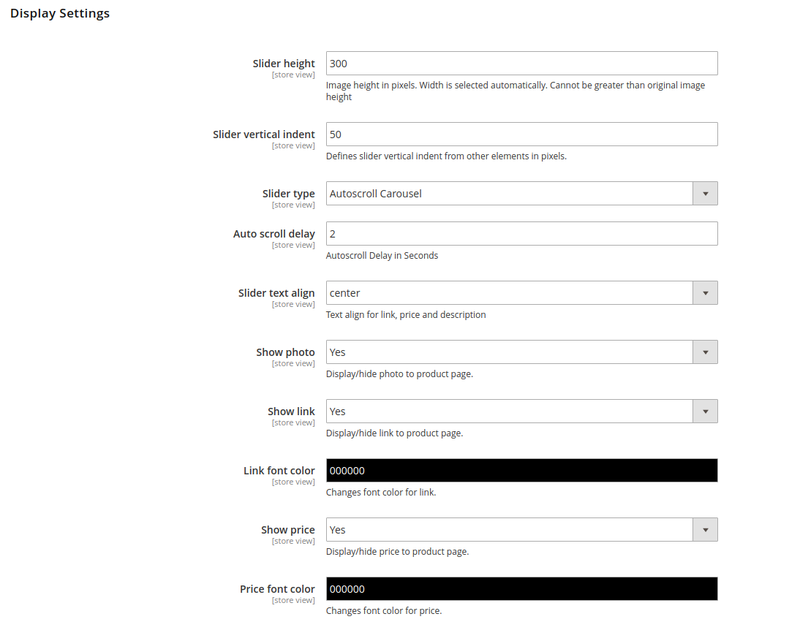 In addition to that, Webinse Product Slider has wide range options to satisfy even most sophisticated users. One more feature, which distinguishes our product slider from others is the ability to change carousel with products to animated slider with variety of different animations. Besides that, Webinse Product Slider works fast even with databases containing big number of products as number of queries to MySQL is minimized. Easy to use configuration menu. Fast work due to lack of extra code. Ability to choose any category of products to display on homepage. Ability to choose between carousel and animated slider. Ability to show or hide items, which are not in stock. Ability to choose precise number of products to be shown in slider. Ability to choose between background color or background image for animated slider. Variety of options to configure.. Slides changing on mouse wheel scroll. Product Slider Extension version 1.0.0 is compatible with Magento Community Edition version 2.0-2.2 and guaranteed to work with Magento default theme.